Why Choose Whole Leaf Tobacco? 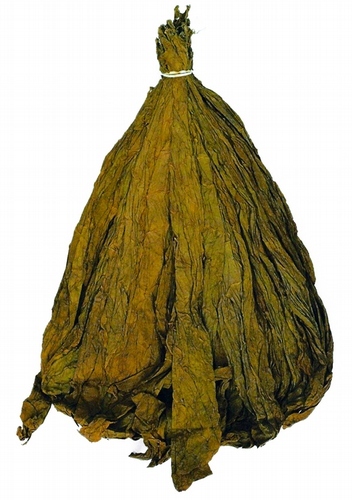 Whole leaf tobacco is a versatile product with many uses. Rolling your own tobacco with whole leaves can be an economical alternative to the use of commercial brand cigarettes and cigars. Whole leaf tobacco is an unprocessed and safer product to consume than commercialized tobacco. A whole leaf of tobacco of any variety is quite a thing to behold, in it’s size and beauty… it is an example of art as well as an symbol of American agriculture and prosperity. 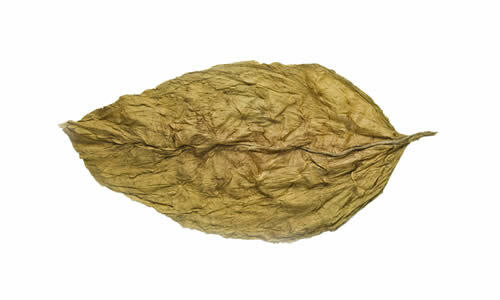 The Connecticut shade leaf wrapper is the most sought after whole leaf tobacco. It is a favorite of cigar enthusiasts for it’s incredible aroma and smooth taste like no other. The giants of the cigar industry regularly relieve Connecticut farms of their stock for the production of their premium quality cigars… making this variety limited in supply for smaller distributors. You will notice that the market price per pound of premium Connecticut shade leaf fluctuates according to the dynamics of supply and demand. Rolling your own cigarettes, cigars and blunts with whole leaf tobacco is an economically attractive alternative to smoking commercially available tobacco products. Blunt wraps can cost as much as $2 for two single serving wraps. The average price of a cigar at your local tobacco shop can range from $2 – $28 (for non elite, non-collector varieties). The national average price for a pack of cigarettes is roughly $8, in the state of New York prices can reach as high as $11. Smoking can be a very expensive hobby, especially when quality is concerned. This is where the market for ‘roll your own’ whole leaf tobacco products comes into play as an option for the average tobacco consumer, enabling them to save some cash and benefit from the enjoyment of a higher quality product. With a single whole leaf of tobacco you can roll a plethora of cigarette sized smokes, several cigars or numerous blunts all for a relatively modest price when bought by the leaf or by the pound (where the greatest savings can be realized). It can also be used with a grinder to create your own filler, therefore the whole leaf is all you need to enjoy a high quality smoking experience. Whole leaf tobacco is an unprocessed, safer and higher quality product than commercially available tobacco. The stuff you are smoking in a typical cigarette or cigar is chemically cured and filled with all sorts of unnatural elements that you would normally not want to put in your body. This is where whole leaf tobacco products shine, as they are purchased straight from the farm and undergo no such chemical curing process, but rather an air curing process. The tobacco industry cigar makers also machine press their wrapper leaves, making them less full bodied than what you will normally get using one of our whole leaf wrappers. …And there are more uses to whole tobacco leaves than smoking enjoyment! They can be enjoyed as art with an appropriate framing and matting solution (coming soon to the Wholeaf Tobacco Store). A neatly tied pound of leaf can be also be hung as an ornamental decoration, adding an “estate” feel to your living quarters. A pound of Premium CT. Shade leaf, great for smoking and ornamental purposes. Tobacco is symbolic of American agriculture and prosperity, as it has historically been a valuable commodity and because of that… a source of wealth for those who grow it and those who sell it in the free market. Now that you know why Whole Leaf Tobacco products are a superior option, visit our store and enjoy a whole leaf today! 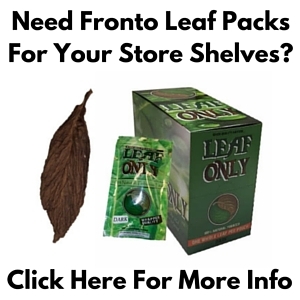 Wholeaf Tobacco is your source for wholesale tobacco in the whole leaf format. If you are interested in learning about wholesale pricing as a distributor, please contact us using our contact form or call us direct at 1.802.776.8983 to discuss pricing. We can help you make a lot of money selling Whole Leaf Tobacco at your own shop! I read this article and found it very interesting, thought it might be something for you. The article is called Why Choose Whole Leaf Tobacco? and is located at https://www.wholeaf.com/making-the-switch/why-choose-whole-leaf-tobacco/. 5 Responses to Why Choose Whole Leaf Tobacco? I didn’t realize that buying tobacco leaves would be a more economically attractive alternative to smoking commercial tobacco products. It makes sense that by being able to roll your own cigarettes you would be able to save some money because you aren’t paying for any of the labor or advertising the companies use to make and promote their product. My brother has smoked for a long time but I don’t know if he is aware of this as an alternative. I’ll have to let him know! It sure is! Just to give you an example of how it can be quite the cost savings, I will give you a couple of details. One single pound of whole leaf tobacco that would be used for making cigarettes is enough to make you roughly 2 CARTONS worth of cigarettes! The average cost of a pound of whole leaf for cigarettes is roughly $16.99 depending on which type you are getting. It can be nice to blend a couple of different kinds to achieve the desired flavor or boldness, so it can also be a fun experiment in making your own custom smokes. As I’m sure you are familiar with the average price of a pack of cigarettes, this strategy provides a massive savings! 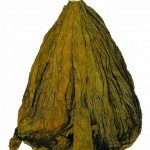 We also offer organic whole leaf tobacco which has the nicest colors and best flavor of any of our offerings, other than the other obvious benefits of using an organic product. Thinking of setting up a table at the flea market to sell fronto in greensboro,NC fronto isnt in any stores around if i can get tobacco stores to purchase can we make a retail deal ? Contact us at 802.776.8983 and we can discuss being your supplier.